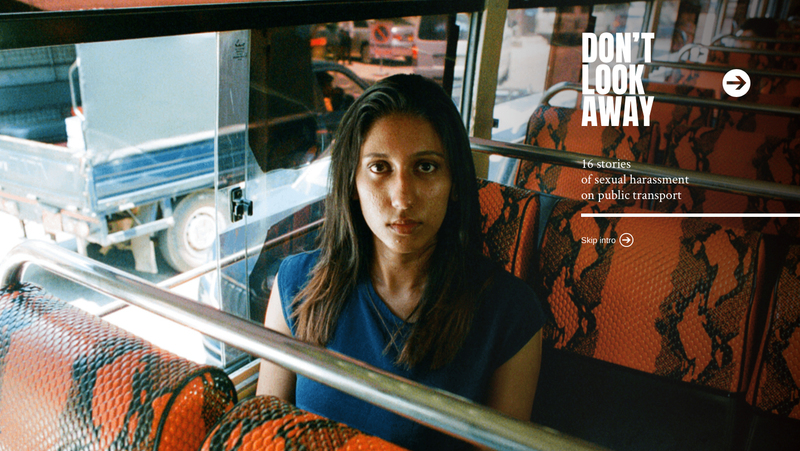 Yet sexual harassment remains shrouded in a culture of silence. 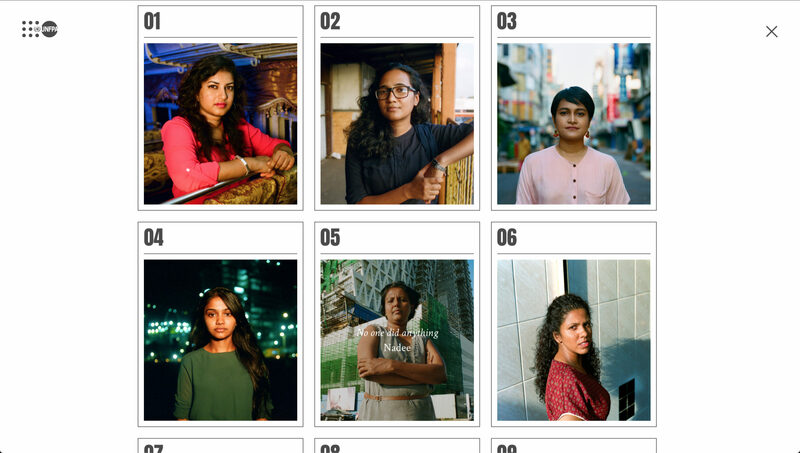 For the 16 Days of Activism against Gender-Based Violence, UNFPA has teamed up with Cheer Up Luv, a photojournalism series that tells women’s stories of sexual harassment in their own words, to amplify the voices of those unheard. 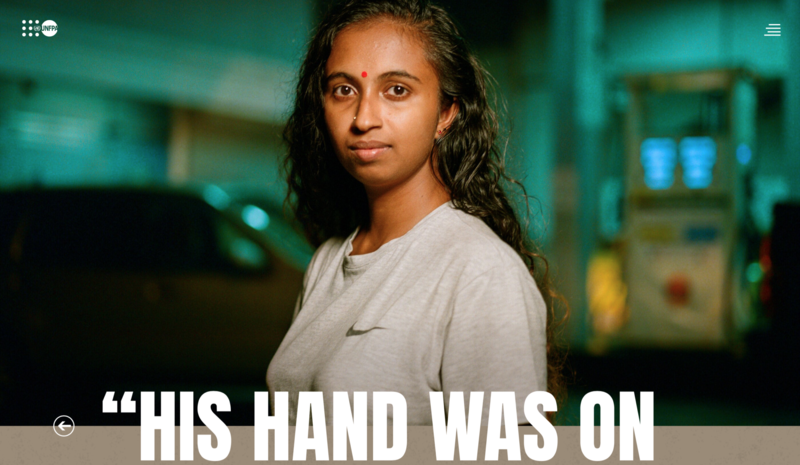 Over these 16 days the stories of women who have endured sexual harassment in Sri Lanka, and who refuse to be silenced, emerges in this web documentary.